Sometimes your daytime photos fail to capture the depth and warmth that you remember seeing in person. This amazing photo by Amanda of Sparrow Memories Photography is full of personality. What an adorable shot. Amanda sent me her before and after and felt that while she loved the original, it needed an extra something. Admittedly, her favorite MCP Photoshop Actions set is Fusion. She uses at least some actions from Fusion on nearly every edit. Here are her steps for this image – the Blueprint shows how she got from the before to the after using actions in the Fusion set (which works inside Photoshop and Elements). 1. Ran the Rustic Action which gave the reds a boost and added contrast and depth. 2. Used Exact-O-Sharp – painted on the bottle, kid and wagon. 3. Ran the Magic Markers action 50% opacity and painted it on everything but the boy’s face, hands and skin. 4. Ran One Click Color at default opacity – turned off Spotlight layer, set Edge It at 50%. Then flattened. 5. Ran One Click Color again to get just a touch more richness – but put opacity at 28%, and turned off Edge It and Spotlight. 6. 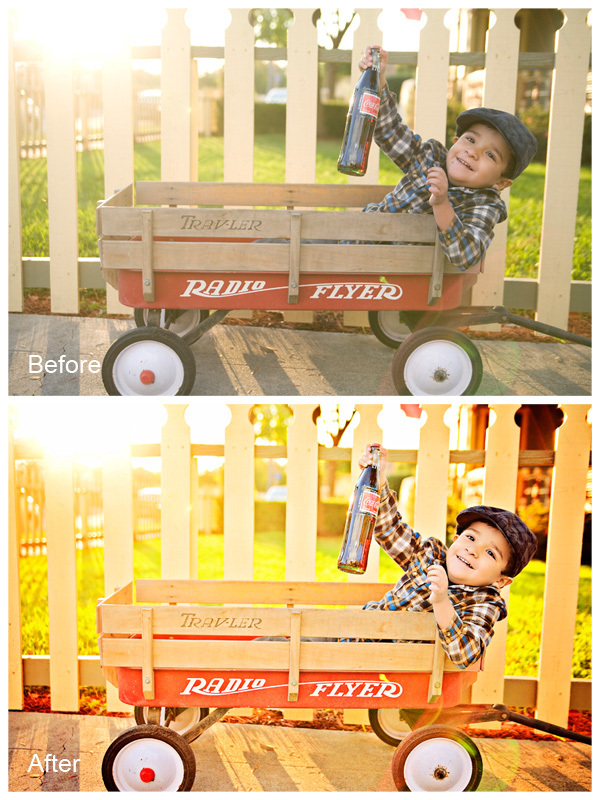 Ran HD Sharpening – masked it off the background (basically just the boy and wagon were sharpened. 7. Flattened and removed blemishes. THE END! If you prefer your photo not quite this warm, you could definitely dial back the Magic Markers and not do the last One Click Color, but Amanda loves rich color pop and this is how she achieved it. 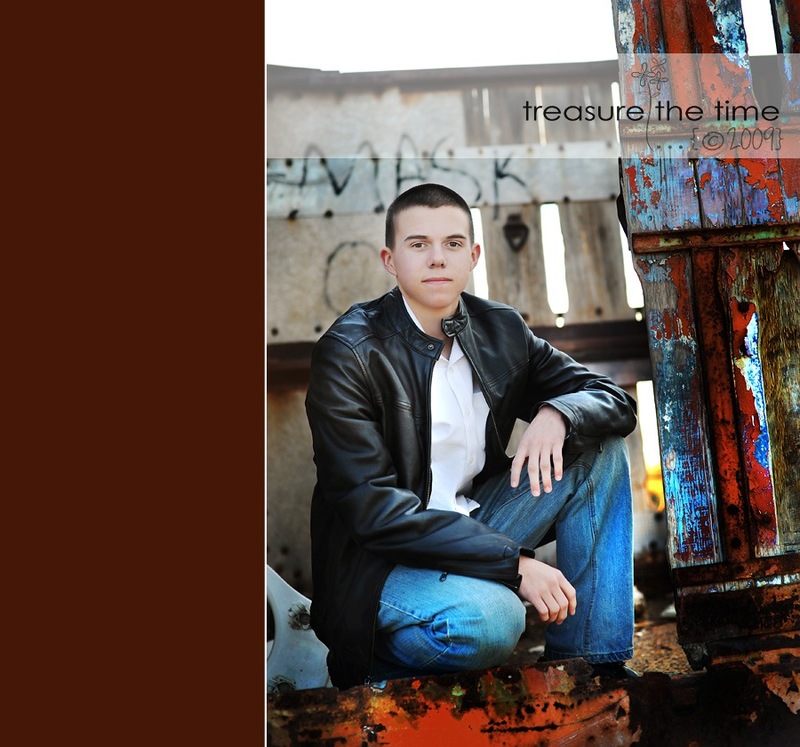 Thank you, Sparrow Memories, for sharing your edit with us! MCP Fans – when you edit your photos, come share your favorites on MCP Actions Facebook Page. Yours could be selected for a future Blueprint. Cool action, I’d use this but would tone it down on the sharpness and saturation…but it’s a personal preference! Thanks! What lens was this with ?? Sooooo beautiful !!!! The picture is priceless, but I’d dial it back a bit. a little too rich and sharp for me, but interesting nonetheless! Flattening is a good idea before blemishing because you can only edit blemishes on one layer at a time. If there were multiple layers, i.e. contrast, brightness, color saturation, you’d only be editing one of those layers with a blemish tool while the other layers aren’t touched. Flattening will let you edit things like blemishes on all the layers combined.